How Focused Do You Want To Be? Posted on October 3, 2017 at 5:43 pm. Today is going to be different! I will be more organised from tomorrow! I WILL focus and not be side-tracked! Do one or more of these statements ring true for you? Have you been guilty of saying exactly that or similar? Well you are not alone, but why? Why is it so hard to be focused and just get things done? We can all be full of good intentions but for some reason as the day goes on they wane. So how can we fight being unfocused? 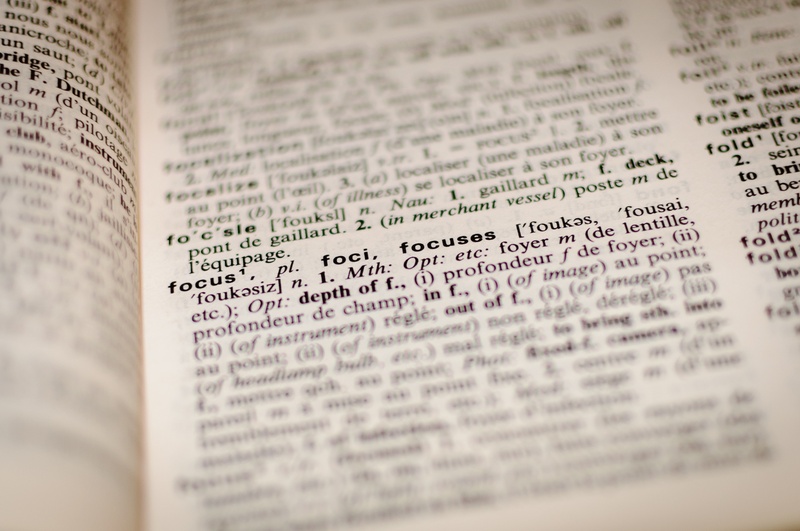 Being focused means: Directing a great deal of attention, interest, or activity towards a particular aim. Think about the aim being to be more productive, earn more money, achieve your goals or attract more clients – you can do it and it’s only you who can do it! So what you waiting for? Developing Your Own Changing Room!